Seems these guys have been very busy. There must be a lot of money in 361 FDA Registered Human Cellular Tissue Products. 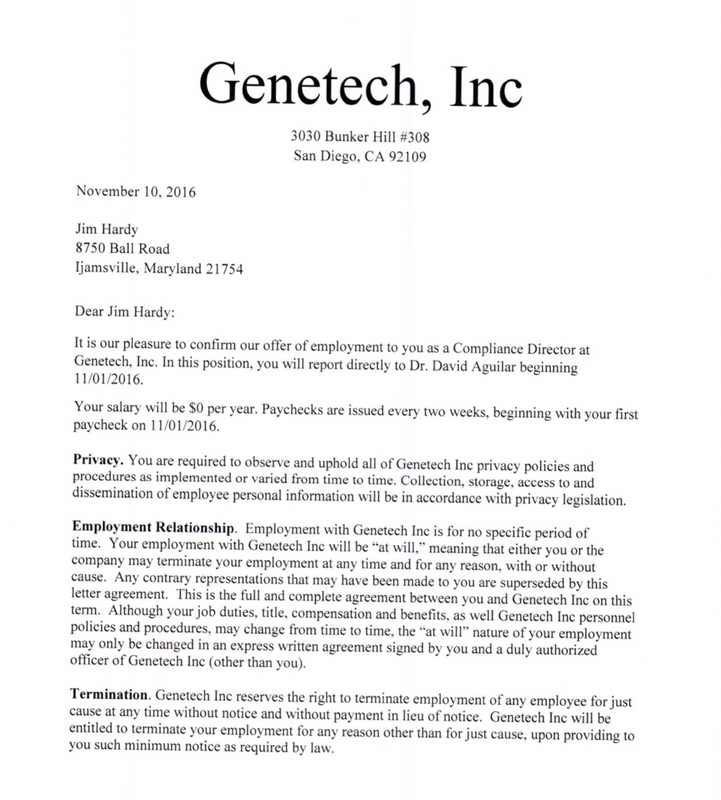 This company went dark after the FDA’s letter was sent warning them of all the infractions they created. 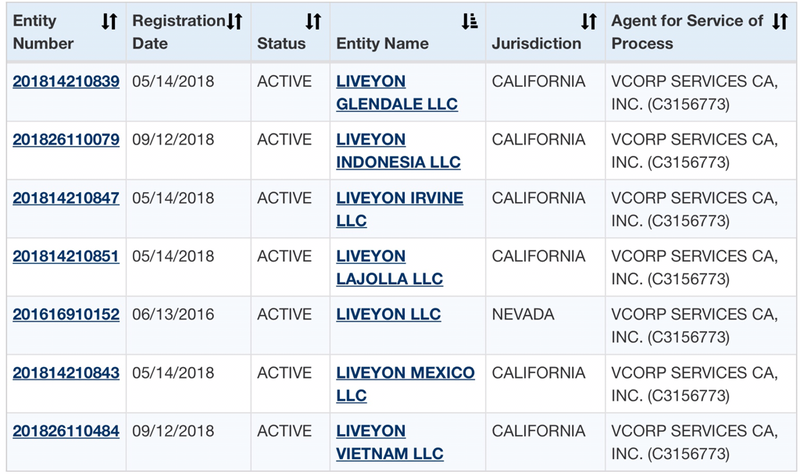 Liveyon Labs Inc. Is now Pre-Registered with the FDA pending a full Registration status. 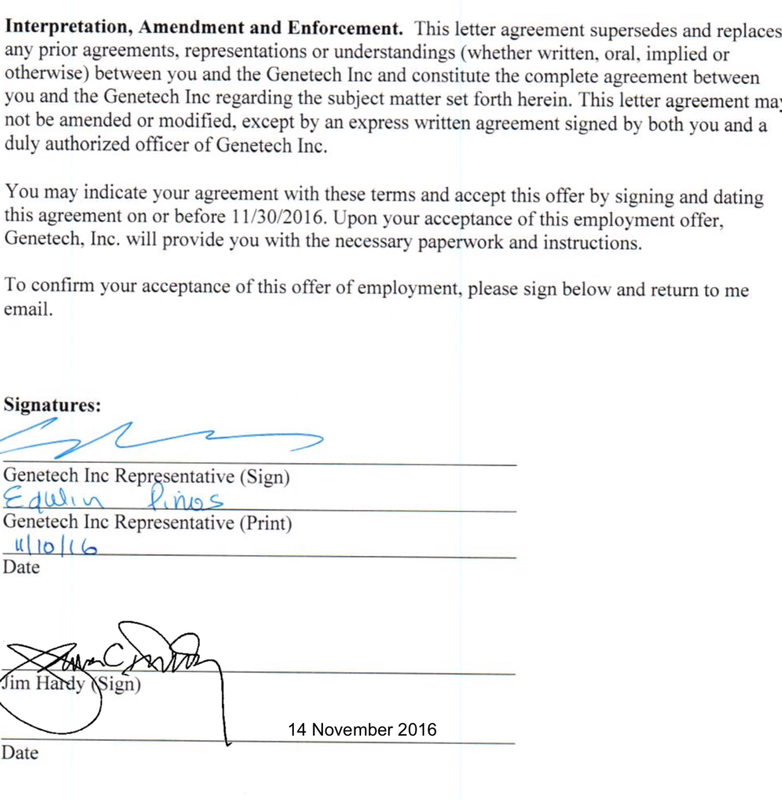 (See our link to the FDA to check any company on the Helpful Links Page) Did Genetech just shut down magically morph into Liveyon Labs Inc? 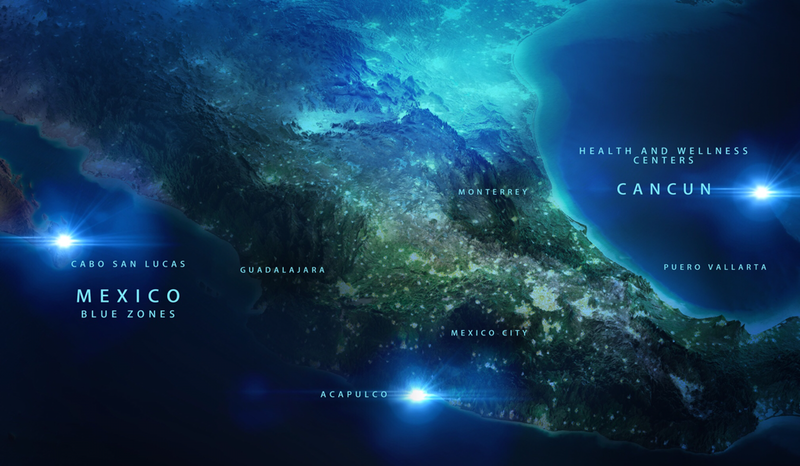 It seems they are now colonizing Mexico as well re-creating themselves by putting Liveyon into Blue Zones that are associated with Health and Wellness. 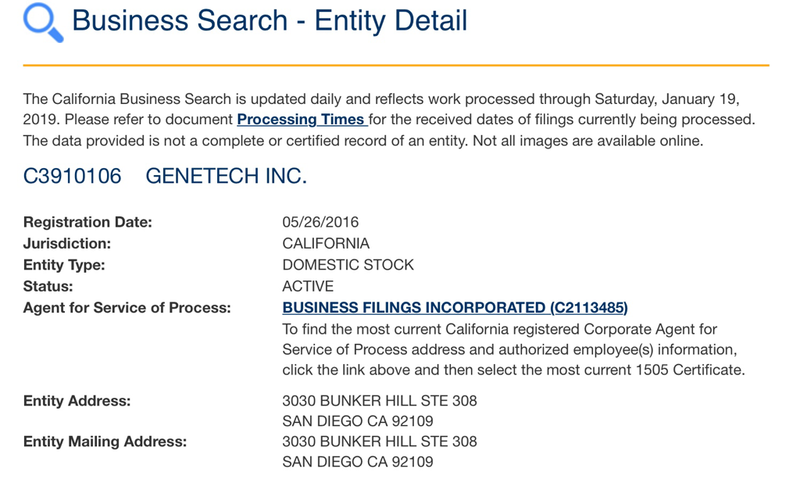 Doing a public search, it is noted that Genetech and Liveyon (Yes, All of them!) Seem to go back to a company called C T Corporation System dating back to 9/11/1936. It seems there are many branches to this very large tree. How did Mexico get so Blue?